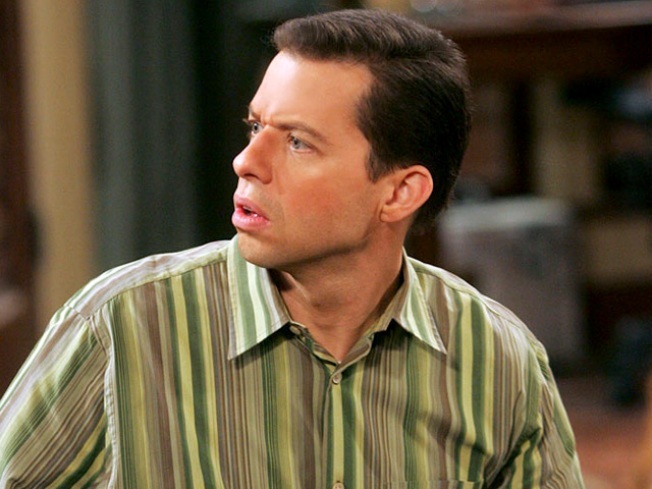 Report: Jon Cryer's Twitter Responses About Sheen "Fake"
Various media outlets and websites reported that Jon Cryer broke his silence about Charlie Sheen and the shutdown of his hit sitcom, "Two and a Half Men." Those reports are wrong. 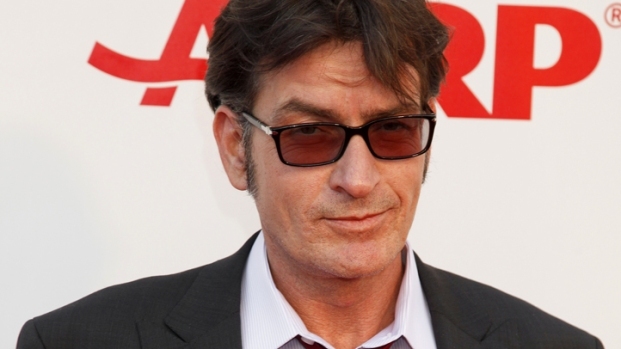 The reports said he tweeted his thoughts about the toxic, controversial fight between Sheen and the show's producer, Chuck Lorre. Cryer's publicist told NBCLA that those reports are "fake." And she says Jon Cryer doesn't even have a Twitter account. The fake tweet read, "It's too sad! Sorry guys, that you must hear so bad news! I'm also shocked!" Twitter has since shut down the @JonNivenCryer account.